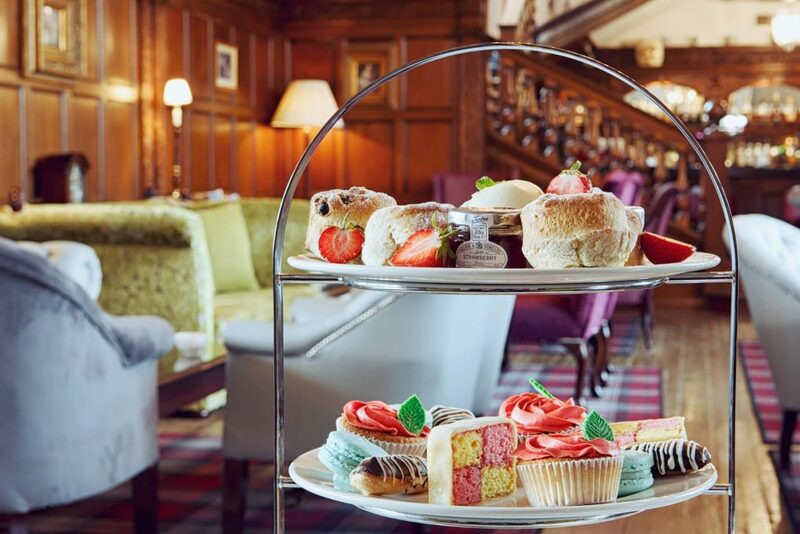 Served between 2pm – 6pm, 7 days a week, our Afternoon Tea includes a selection of fresh cakes and scones with clotted cream and jam, together with delightful Wiltshire ham, smoked salmon and cream cheese and cucumber finger sandwiches. What’s more only the finest teas are good enough for our traditional English Afternoon Tea so we promise you are in for a treat! Fancy a bite to eat? You can call us anytime to make a reservation for the lounge bar, Ellis’s Restaurant or afternoon tea.